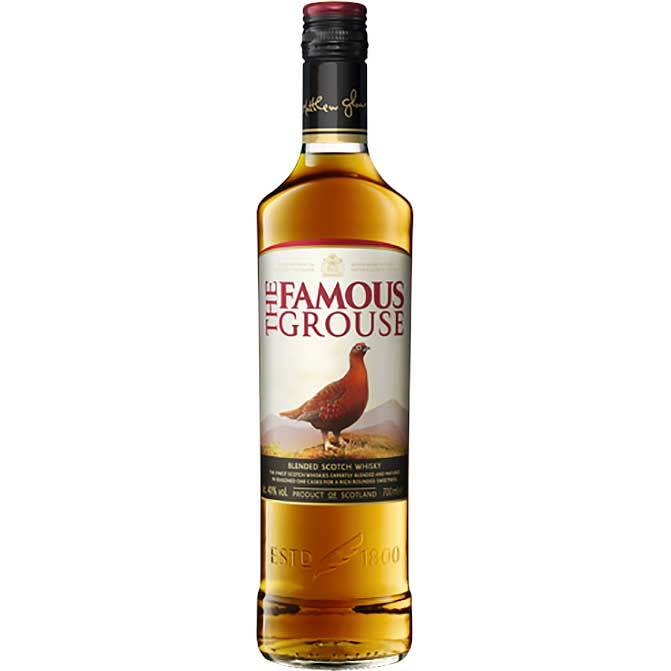 Famous Grouse Blended Scotch Whisky First produced in 1860 (when it was just 'The Grouse') The Famous Grouse Finest Scotch Whisky is the No.1 selling Scotch in Scotland. Classic smooth and a famously popular choice. Full-golden clear and bright with a full aroma well-balanced oak with a hint of citrus orange.